Every night, a girl, a boy and an old technician meet in a small derelict theater, full of wonders. The three friends invent, gather information, draw, dress up, and become the heroes of a new story. From the depths of the earth, to the Far East, they compete with imagination to incarnate princesses and adventurers: "The Monsters’ Mistress","The Sorcerer's Apprentice", "The Ship’s Boy and the She-Cat" and "Ivan Tsarevich And the Changing Princess". 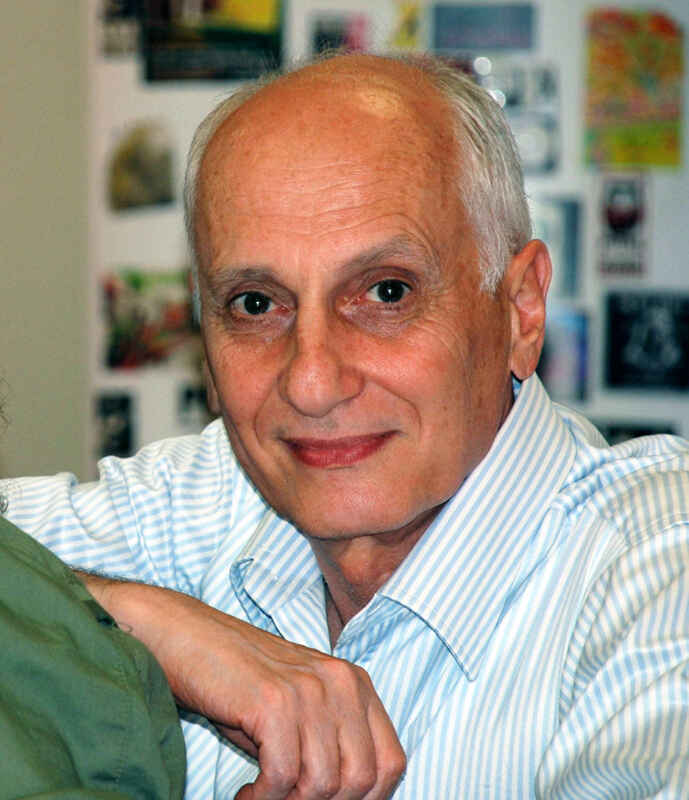 Short biography: In 1998, Michel Ocelot became known to the general public with the success of his first feature film Kirikou and the Sorceress. He then released Princes and Princesses, fairy tales in a shadow theatre, using cut out animation, and Kirikou and the Wild Beasts, co-directed with Bénédicte Galup. Azur & Asmar (2007), his 4th feature film was selected for the Cannes Film Festival for its Director’s Fortnight. In 2011, and for the first time in 3D, Tales of the Night, a silhouette film, was selected for the main competition at the 61st edition of the Berlin Film Festival. In 2012, Michel Ocelot completed the shooting of new Kirikou adventures, Kirikou and the Men and Women. In 2016 Ivan Tsarevitch and the changing Princess was released. He is currently working on a new feature film, set in Belle Epoque Paris. Tous les soirs, une fille, un garçon et un vieux projectionniste se retrouvent dans un cinéma qui semble abandonné, mais plein de merveilles. Les trois amis inventent, dessinent, se déguisent et s’imaginent les héros de contes merveilleux. 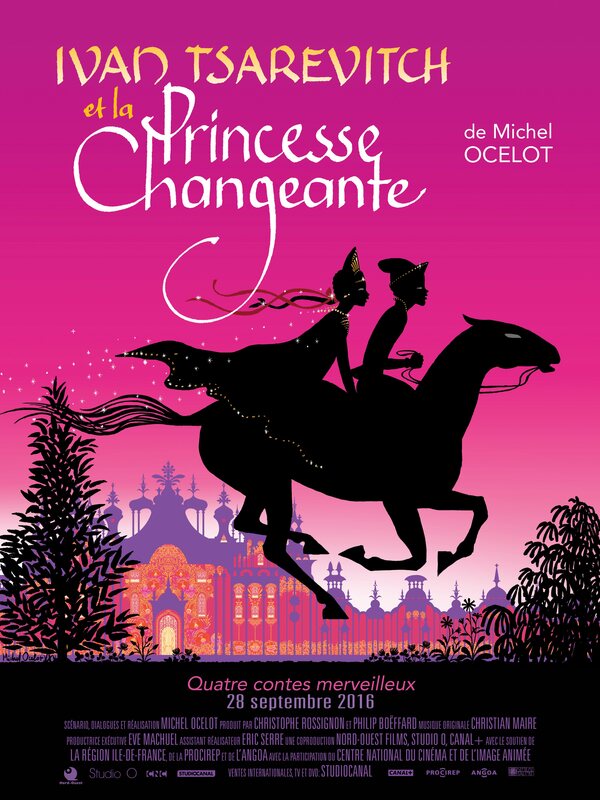 Des profondeurs de la terre, aux confins de l'orient, ils rivalisent d'imagination pour incarner princesses et aventuriers : « La Maitresse des Monstres», « L’Ecolier-Sorcier », « Le Mousse et sa Chatte » et « Ivan Tsarévitch et la Princesse Changeante ». Une peuplade vit dans des grottes, loin sous terre. Elle est totalement soumise au bon vouloir de monstres. Une petite fille, un peu malmenée car un peu insoumise, se croit la plus faible de tous. Mais un petit animal va lui révéler un secret qu'elle aura du mal à croire..